In this world everyone wants to look young, fair and beautiful. There are many skin whitening creams available in the market, but these skin whitening products are not affordable for everyone, so today’s remedy is very cheap and contains all the natural ingredients. 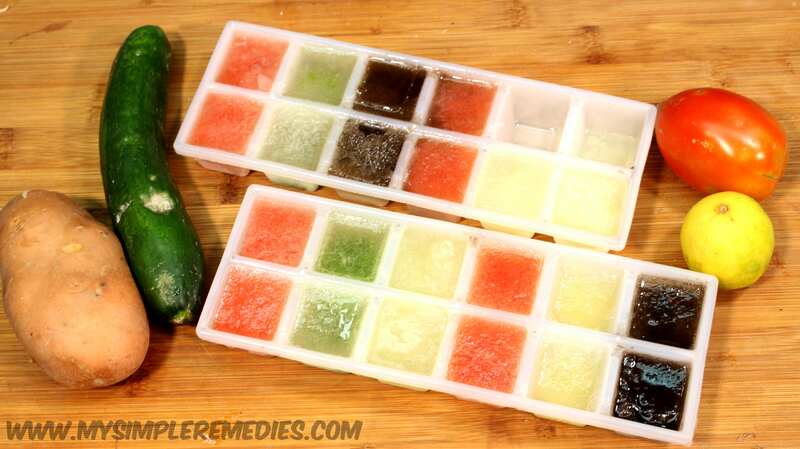 Take a fresh cucumber, peel it off and then grate it to extract the juice of cucumber. 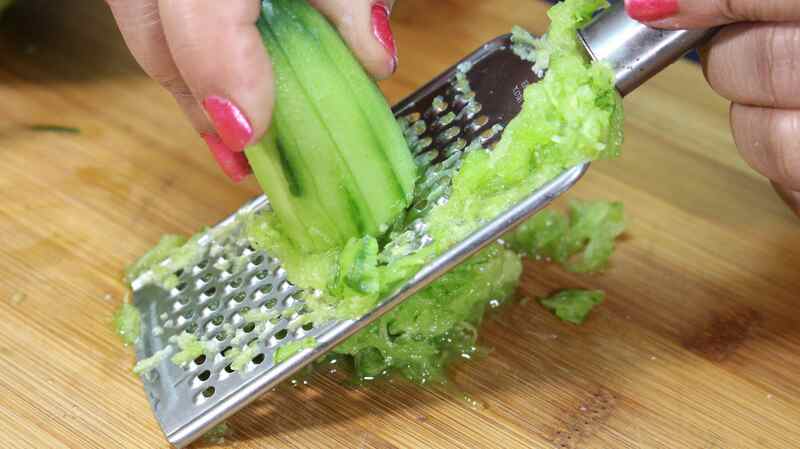 Move the grated cucumber in the strainer and press with the help of a spoon to extract the juice. 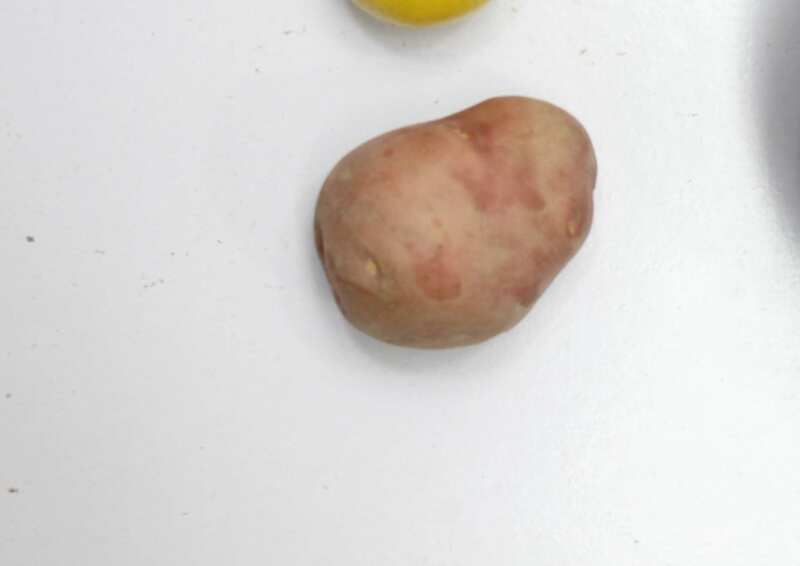 Take a Potato, peel it off and grate it as well. 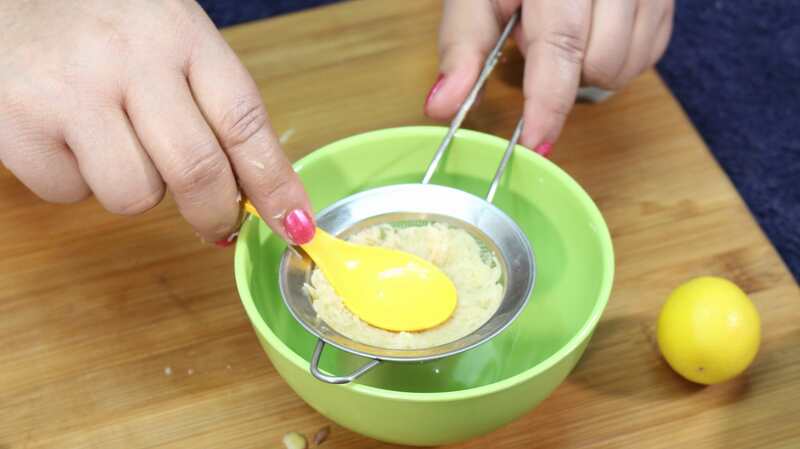 Then through it in the strainer and press it to the downward direction with the help of a spoon to extract the juice properly. Now mix both cucumber juice + potato juice and place aside. 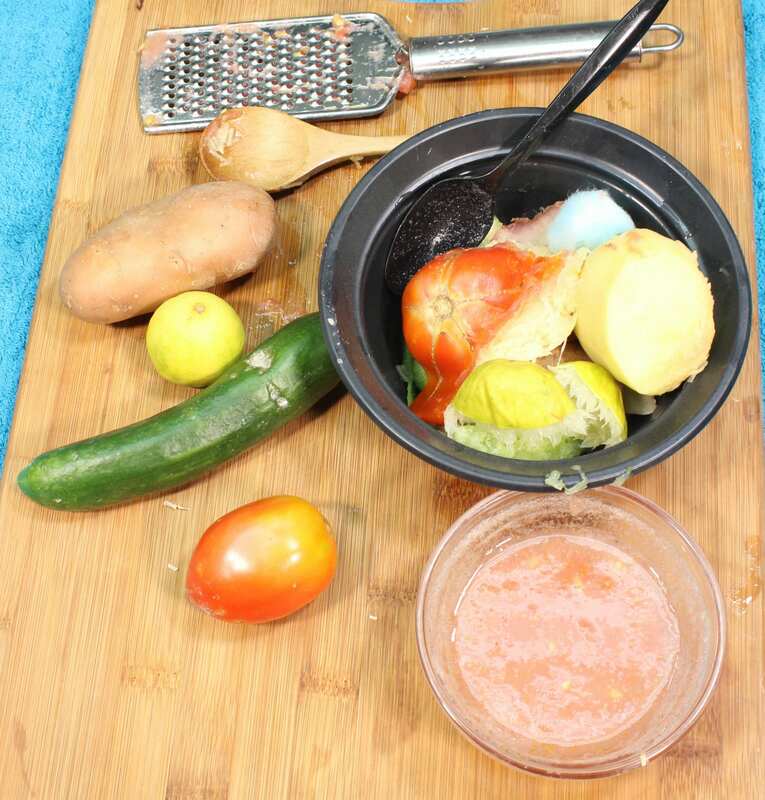 Take a tomato and grate it without peeling it off, then add the grated tomato to your potato and cucumber juice. 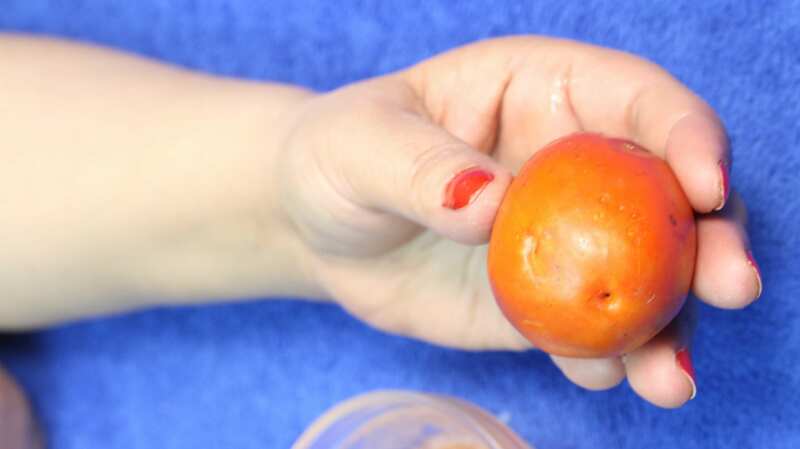 Remember, To use fresh tomato because frozen tomato will be less effective. At Last you will have to squeeze half a lemon, and mix very properly. Apply this mask to your skin for 30 minutes – 1 hour. Apply this mask in evening time, for better instructions you can watch the video in the end. This is a very refreshing mask, and has great whitening effects. This remedy will brighten your skin tone in just a few days, you can use this remedy daily for better results. Cucumber juice is very beneficial for your skin, it has an ability to reverse your tanning and also treats your open pores. 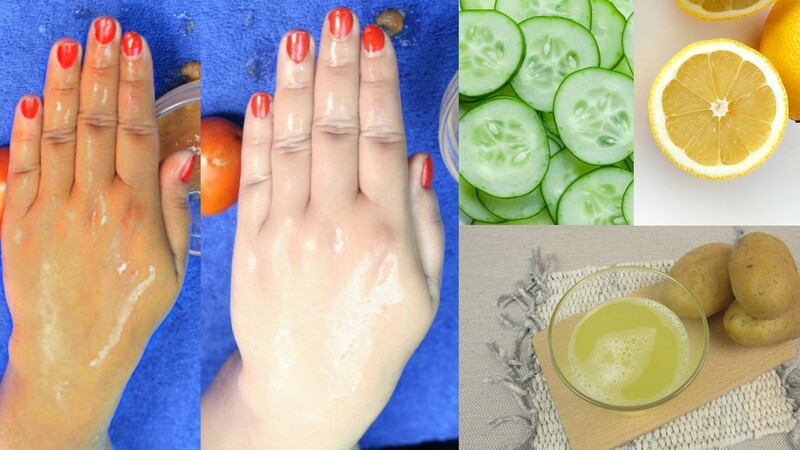 Cucumber juice will help to get rid of dark circles and puffy eyes. The most common perception about potato juice is it contains excessive about of starch. But do you know? Potato juice also contains Vitamin C, that is very important to maintain the heath of your skin. Potato juice contains some special enzyme that makes it a very strong bleaching agent. Potato juice can also help to heal your skin, Chinese people use potato juice on their skin to look young. Tomato juice has a lot of skin benefits, nutritional experts always suggest to use tomato juice on skin, because it protects our skin from ultraviolet rays and tomato juice also prevents wrinkles and aging. Lemon is rich in Vitamin C, lemon juice is also a strong whitening agent. 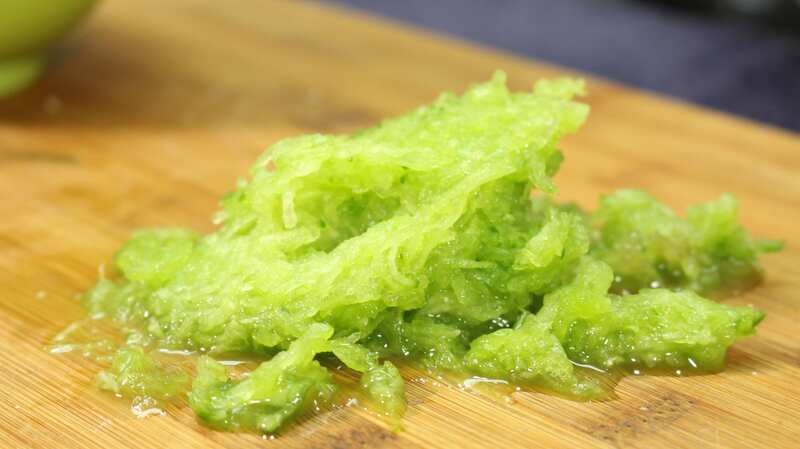 Many whitening lotions and skin whitening creams contain lemon zest. 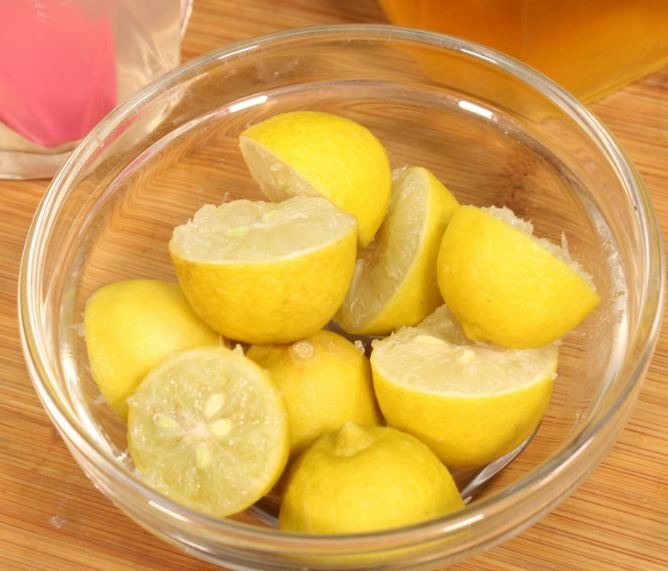 Lemon is also very effective for dark spots, blackheads and whiteheads. If you have any other questions, you can simply comment below. Also try my homemade fairness serum, Share With Others! Is it have to made fresh or if made a little bit more can I preserve it in freeze?